It is not easy to find out when Homer was born. There are many beliefs about his date of birth. Some experts think that he lived around 600 BC. Other thinks that he lived around 11th or 12th century BC close to the famous Trojan War. Another speculation is from Herodotus who believed that he lived around 450 BC. 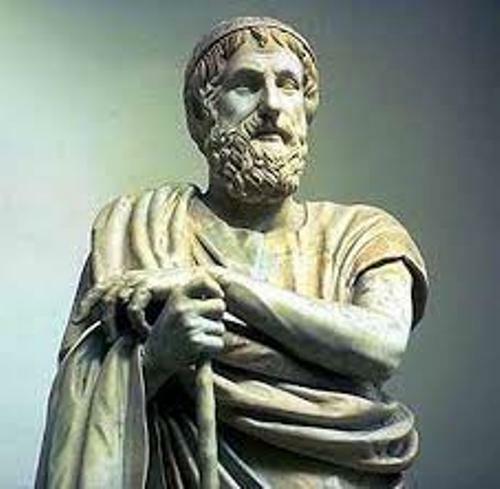 Besides the date of birth, people were uncertain about Homer’s place of birth. Some people estimate that Homer must be from a town located in Mediterranean regions. Some people think that he came from the Island of Chios. It is an island in eastern part of Mediterranean. People are skeptical whether the man named Homer really exists in the world. There is no biographical information about him. 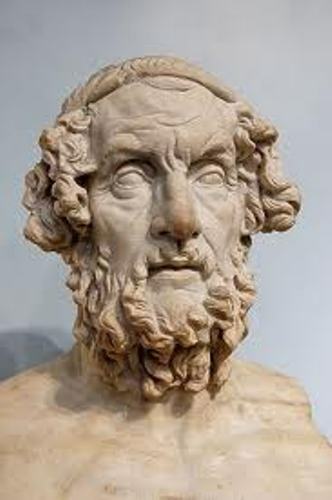 Homer is famous because he took the credit for the epic poems entitled The Iliad and The Odyssey. The Iliad and The Odyssey were written by an author named Homer. It was created around 700 BC. The performance of this epic poem was passed from generation to generation. Till this present day, people still love to see the performance of this poem. People know that the writer of this poem was Homer. However, there is still speculation on the person who wrote it. Some people believe that it was written by a number of people, while others think that it was written by a person. Let’s define the meaning of Homer. This name is always associated with Greek language. The meaning of Homer is blind or hostage. Probably it has the meaning of a former slave who becomes a blind bard. There were many holly places in some cities of Greek used to honor Homer. It was seen during the 3rd century BC. It was called as the Hellenistic period. 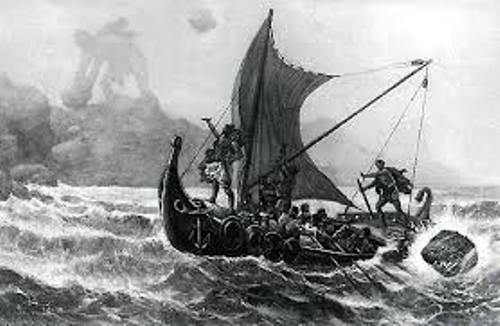 Even though many people do not believe that Homer really exits, Bernard Fox in his Robert Fagles’ translation of the Iliad stated that Homer most likely exists in the world. Since the poem was performed, it means that the content entirely was written by one person. 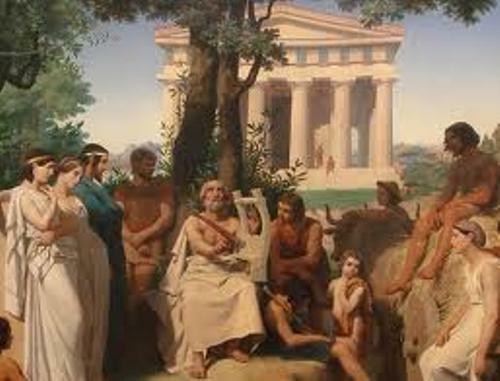 If you are curious about the work that Homer wrote, you need to read all of his epic poems. This story is famous around the world. Are you satisfied with facts about Homer?